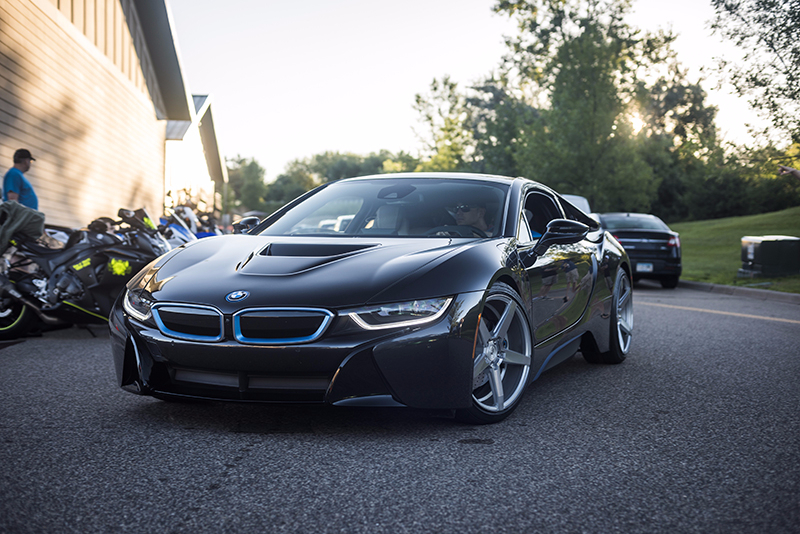 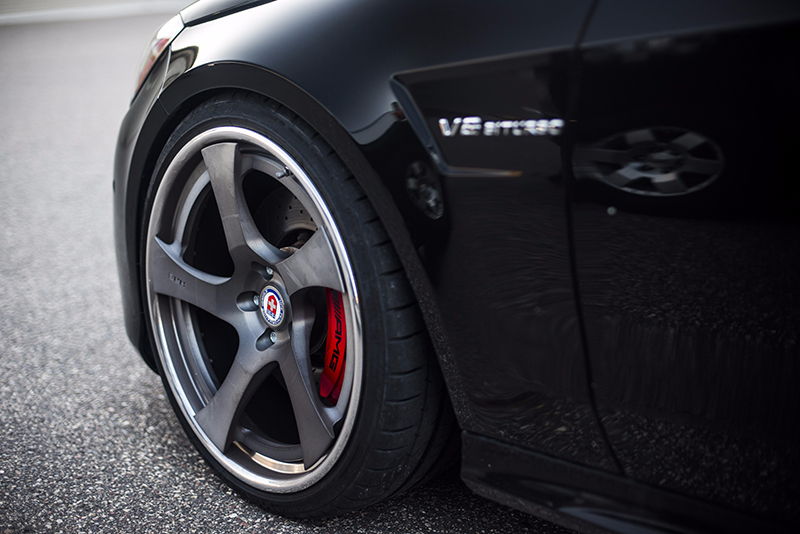 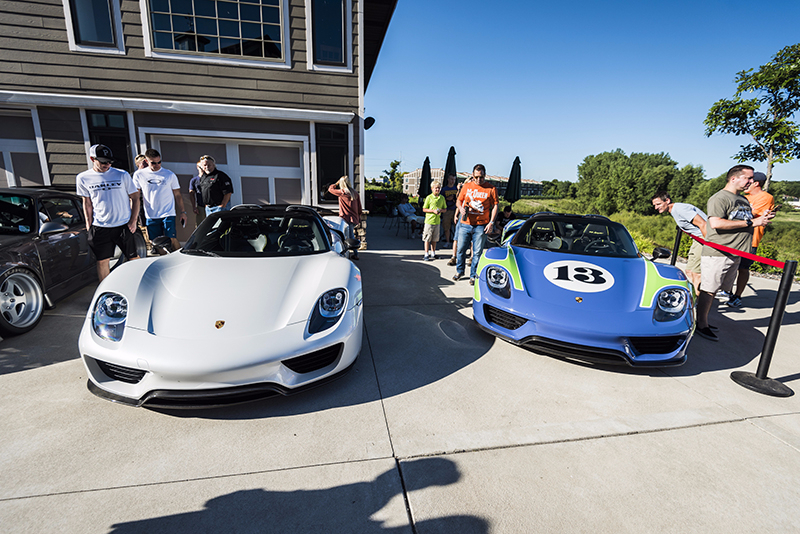 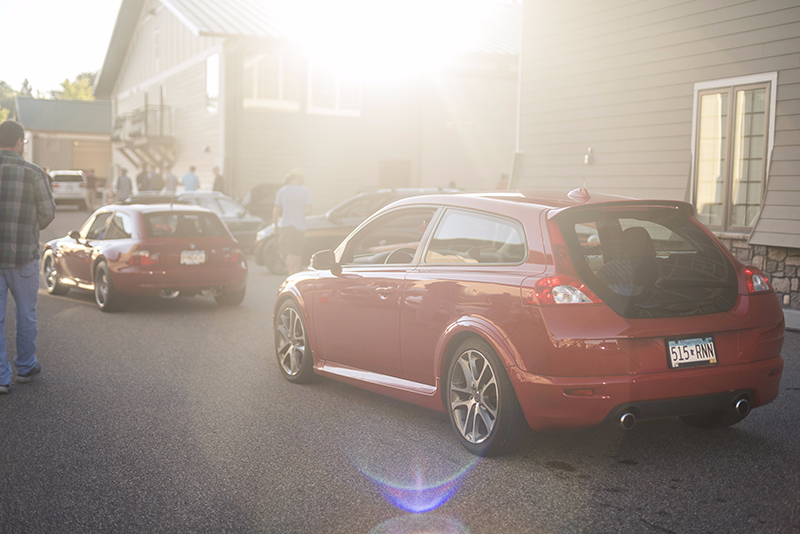 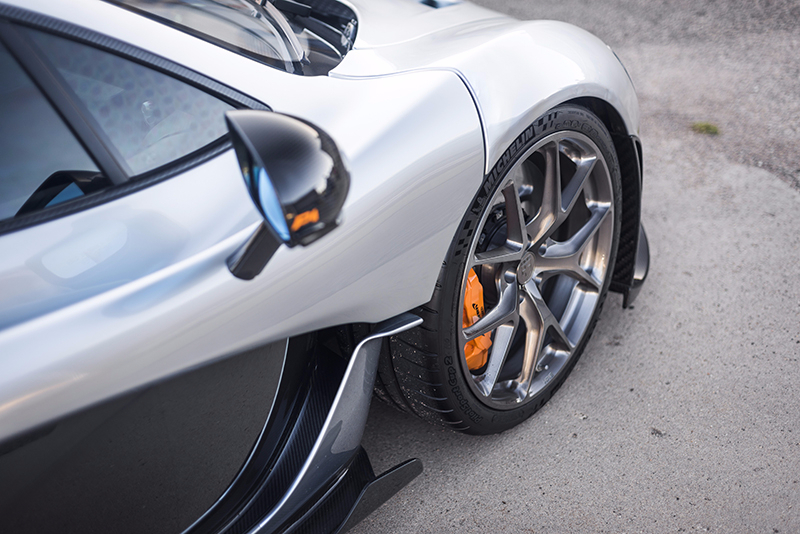 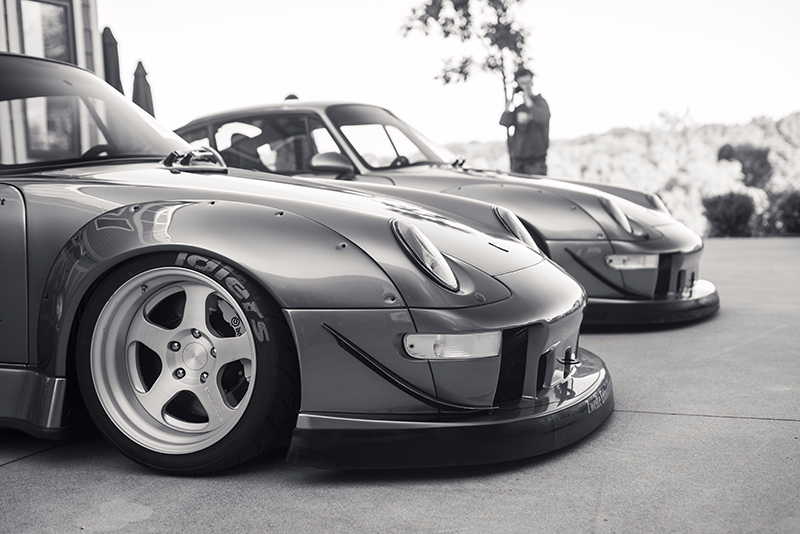 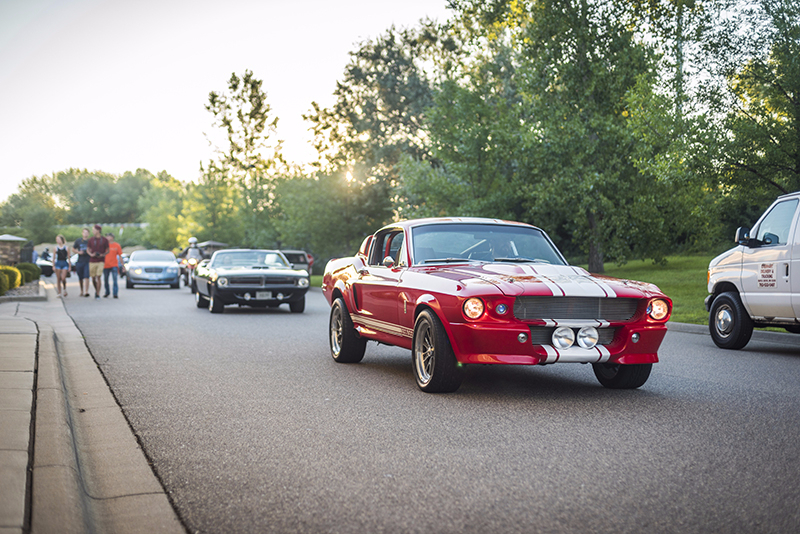 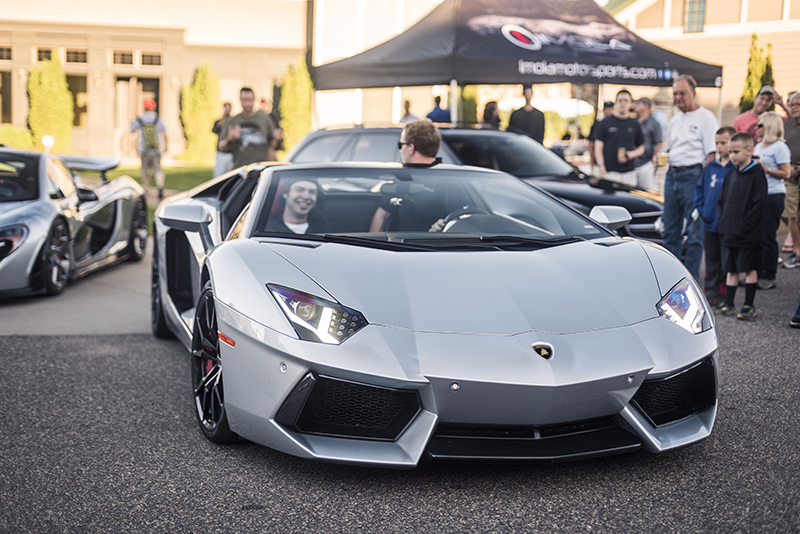 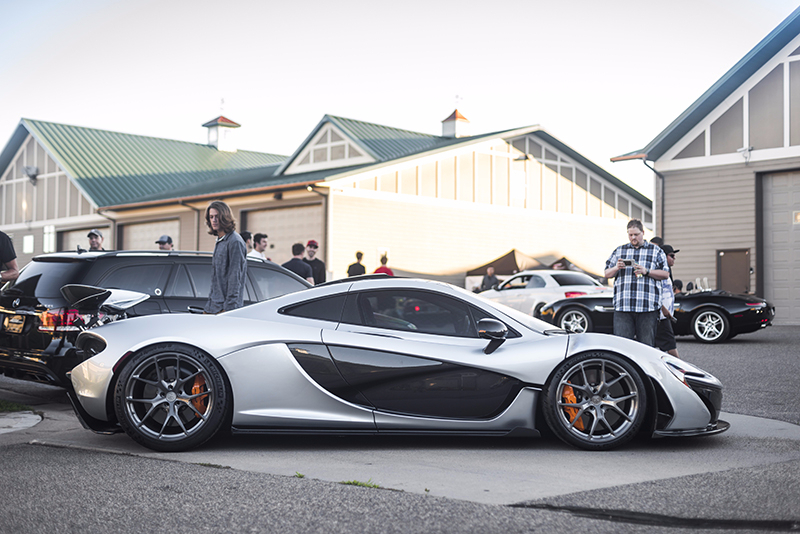 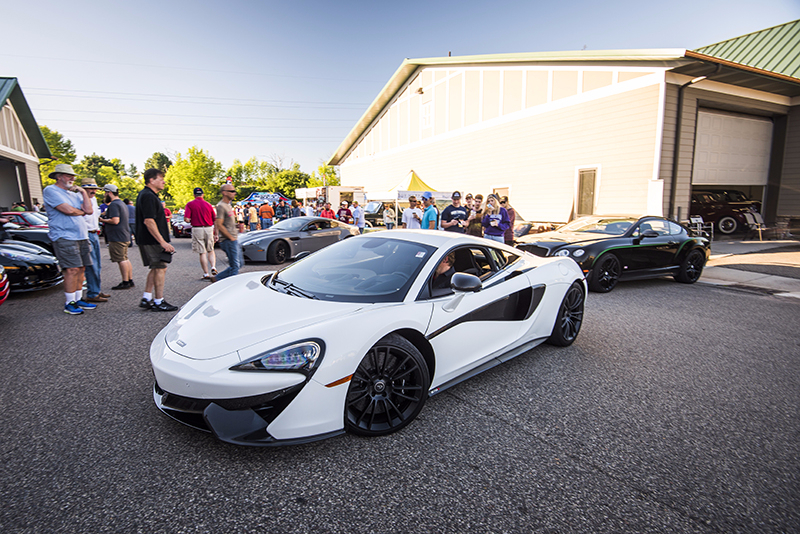 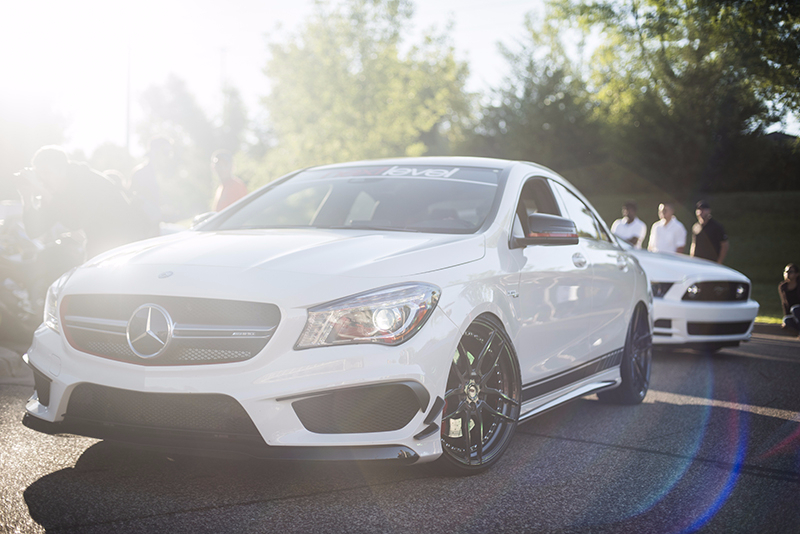 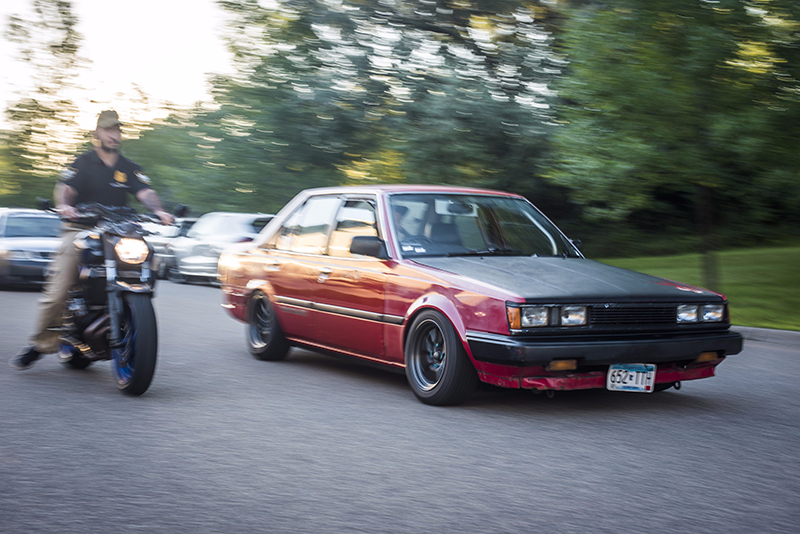 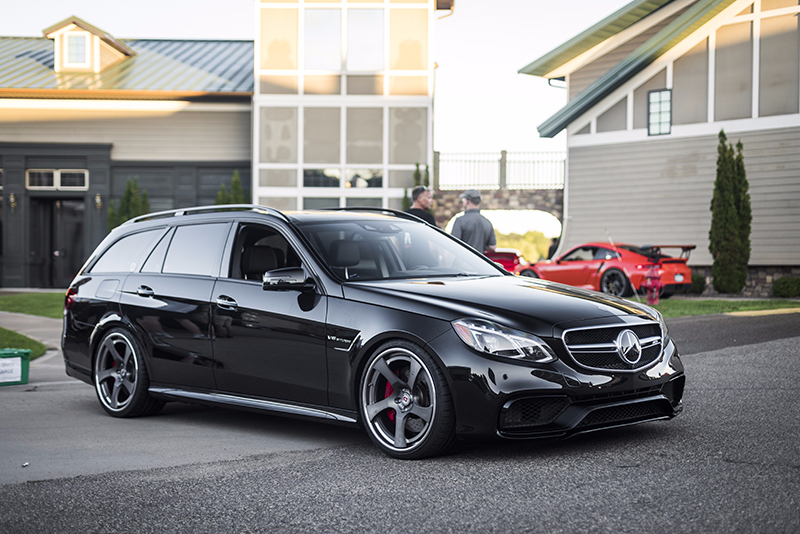 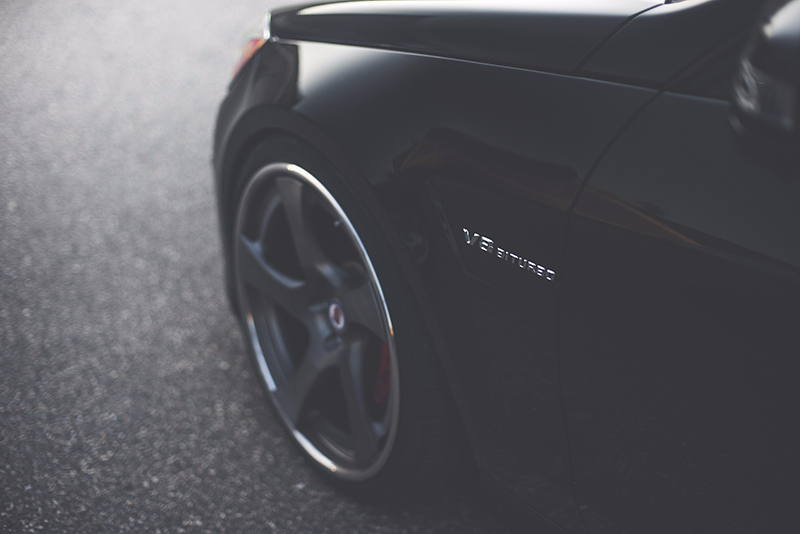 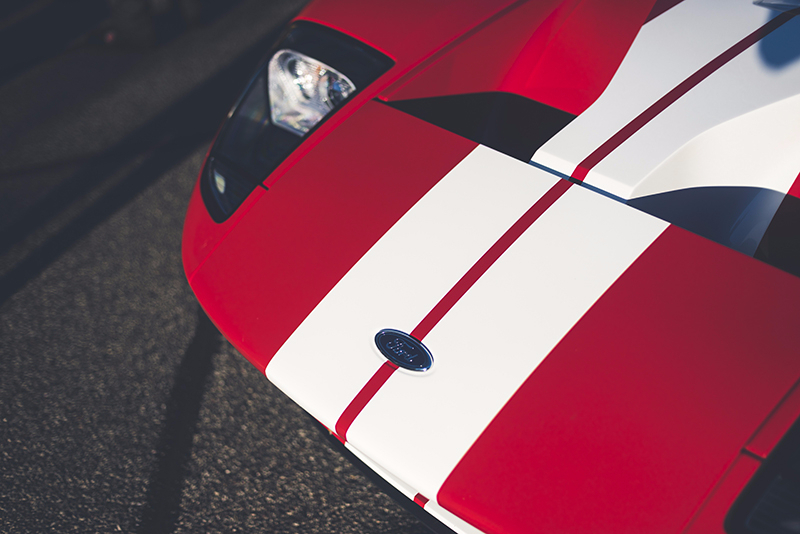 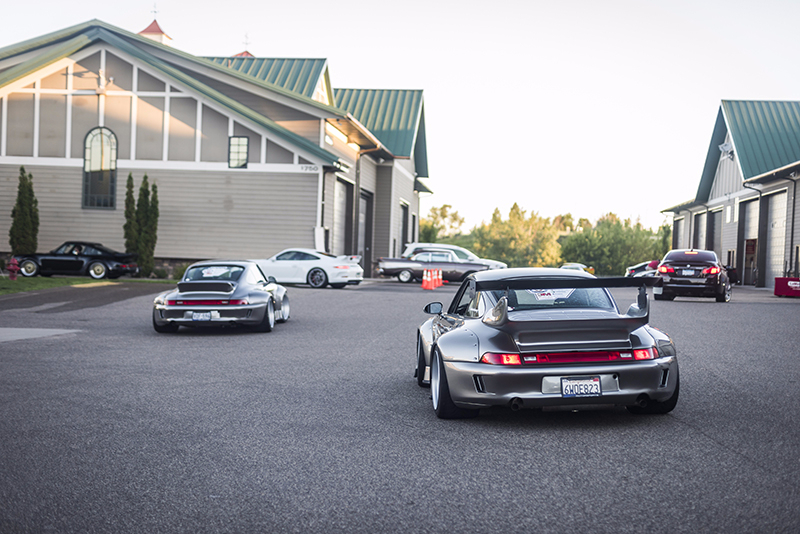 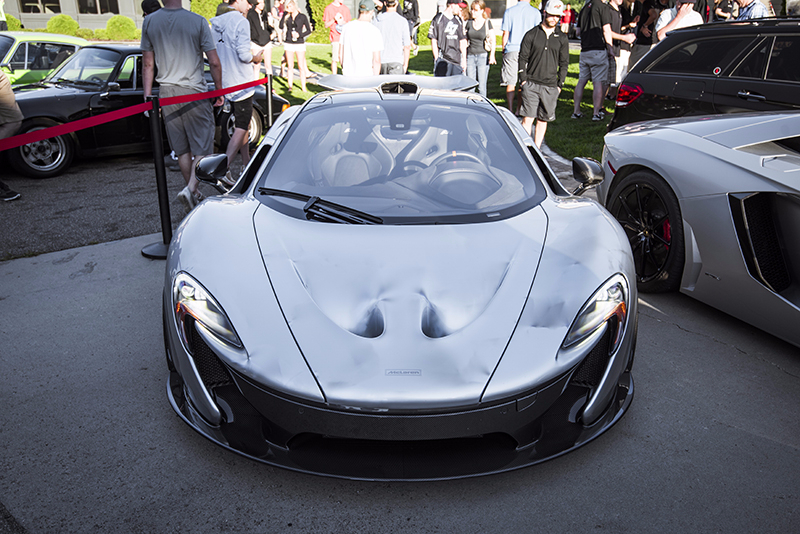 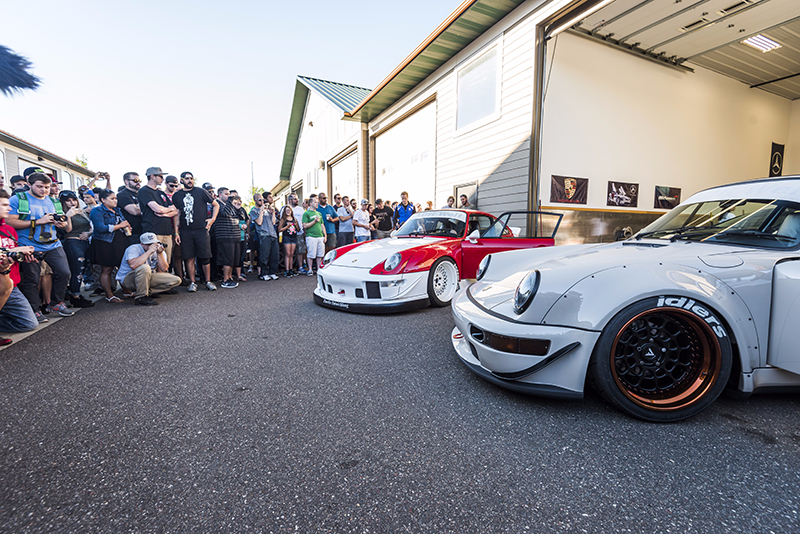 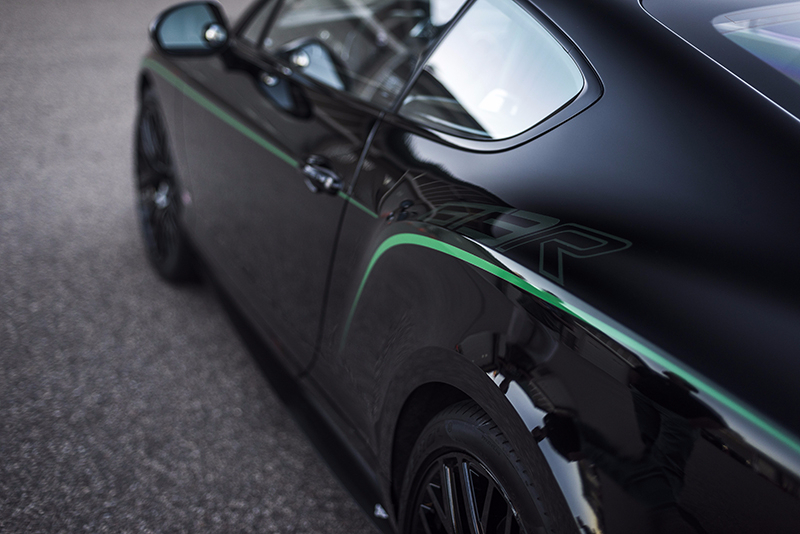 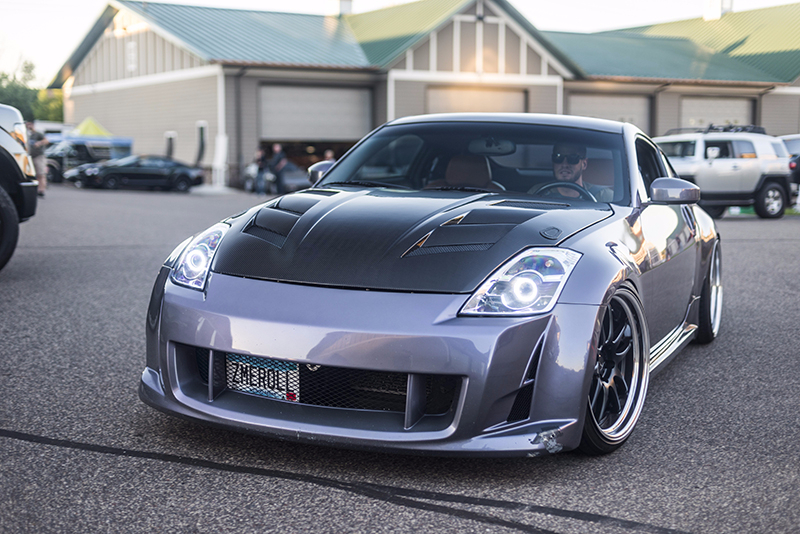 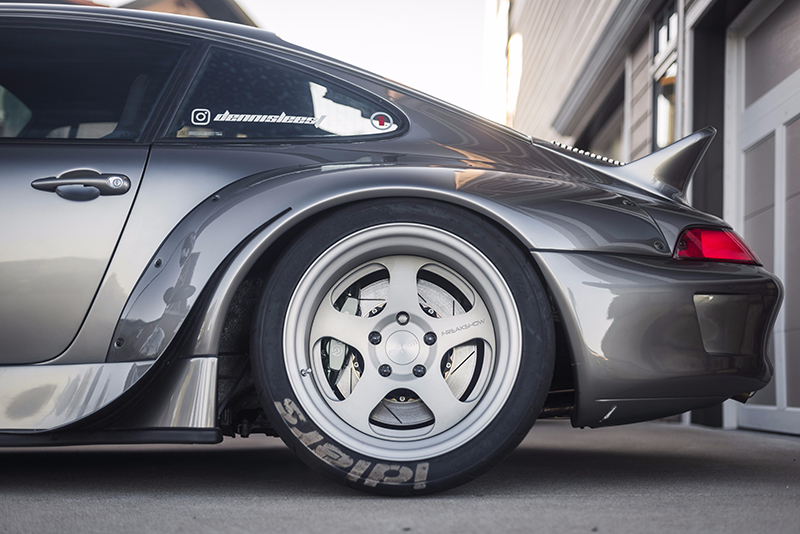 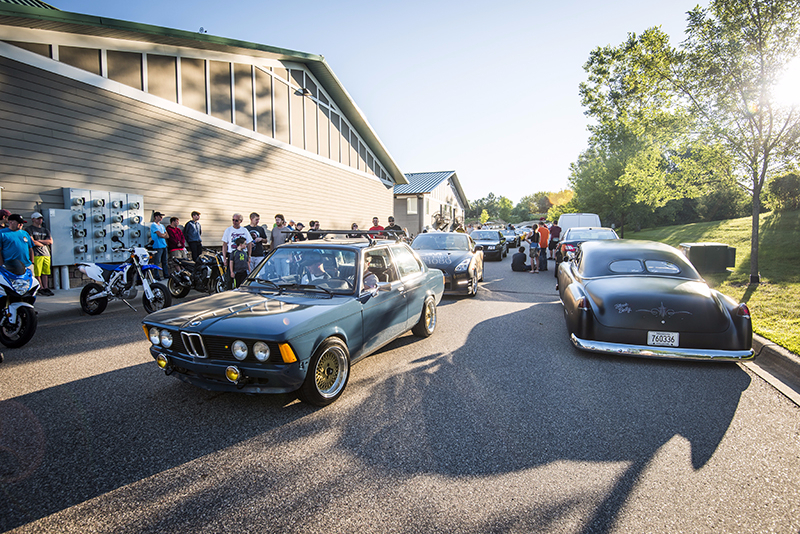 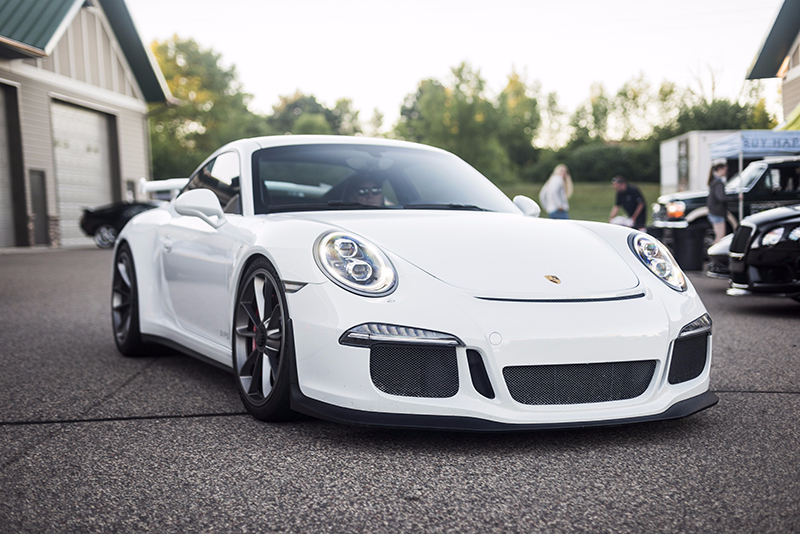 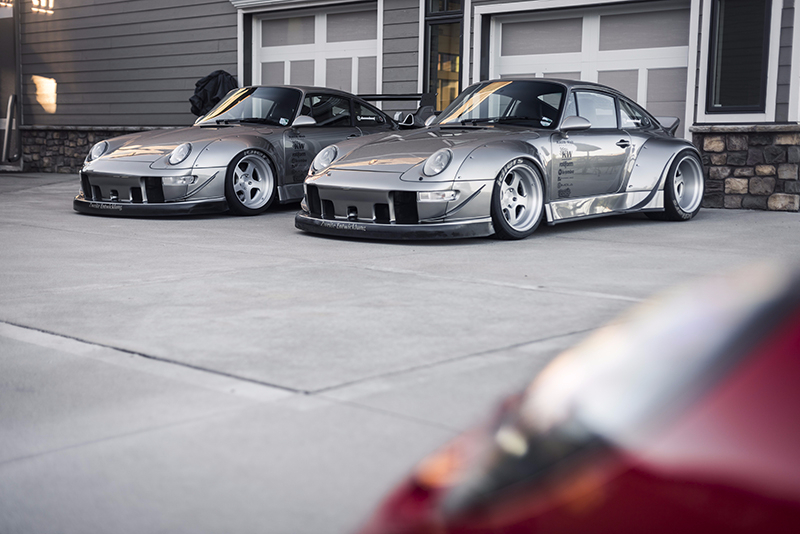 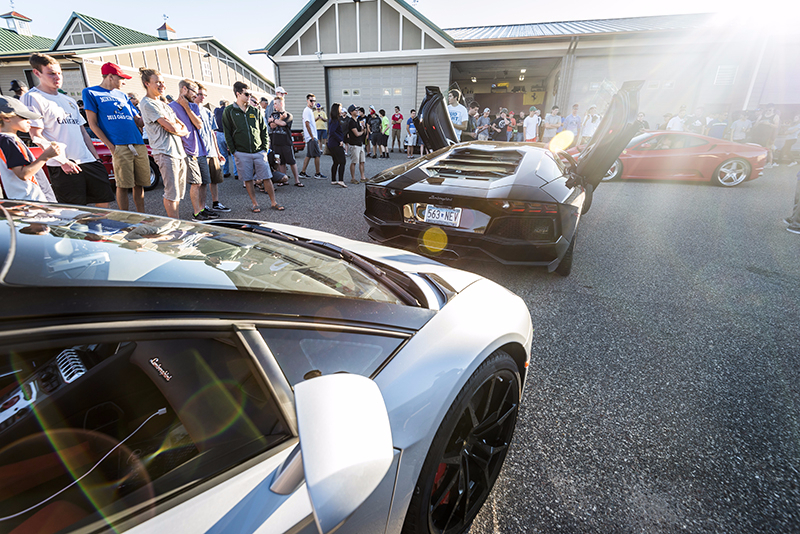 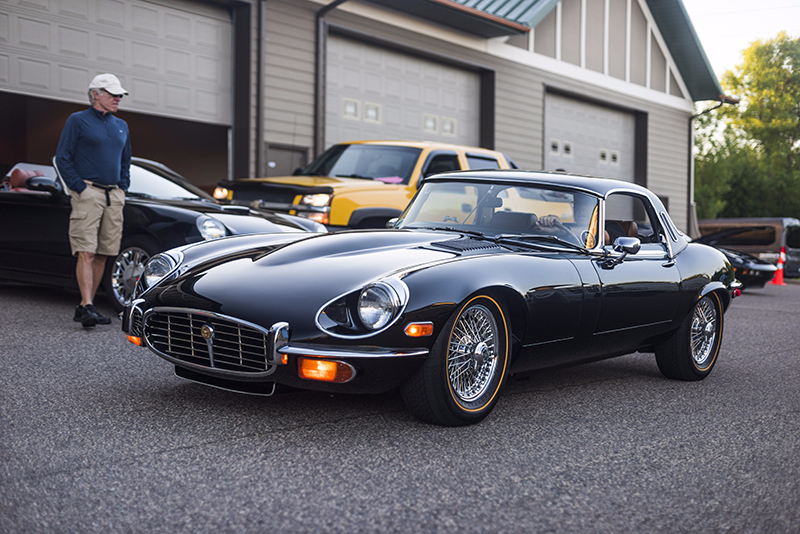 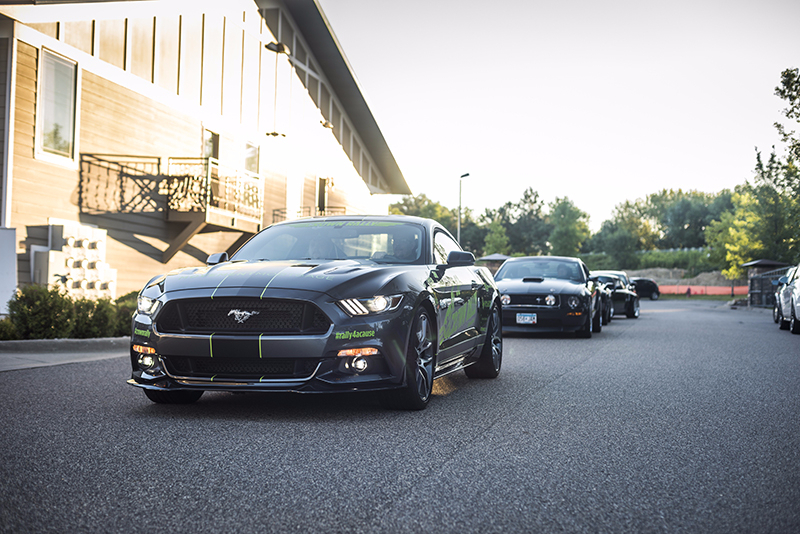 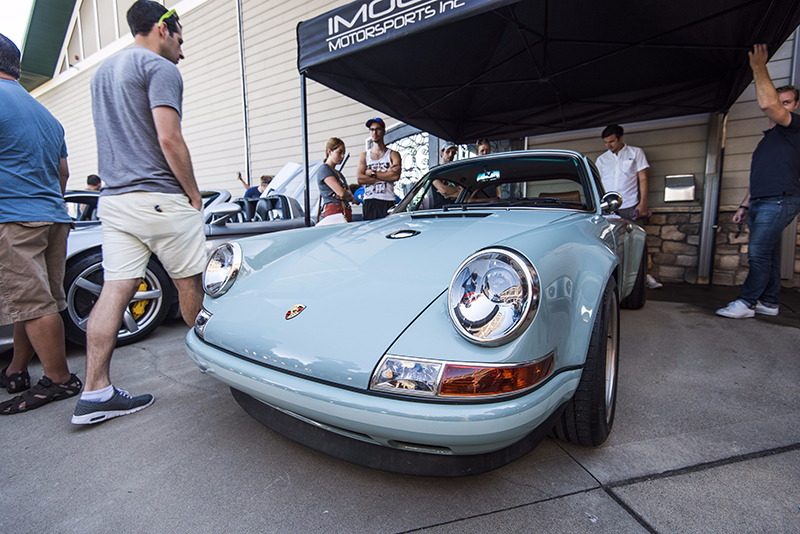 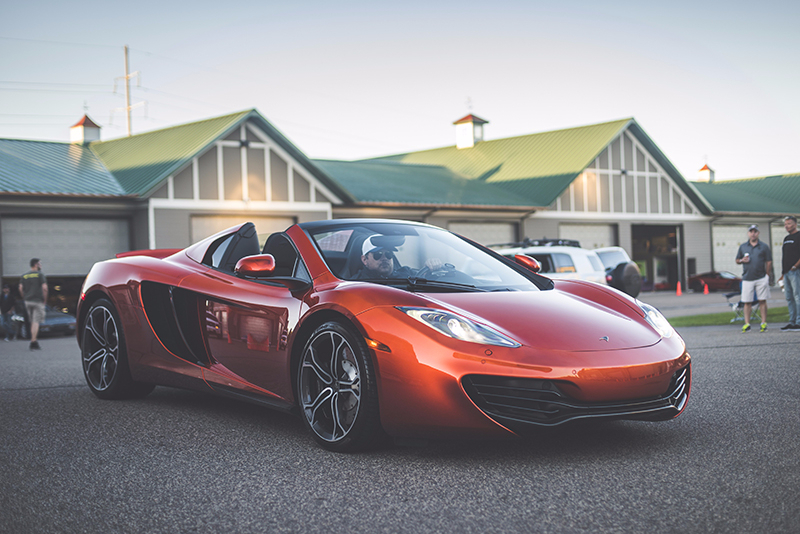 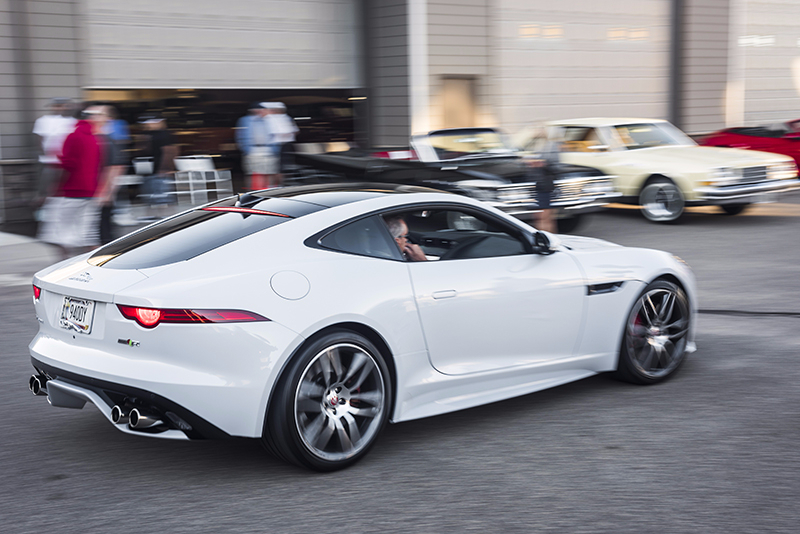 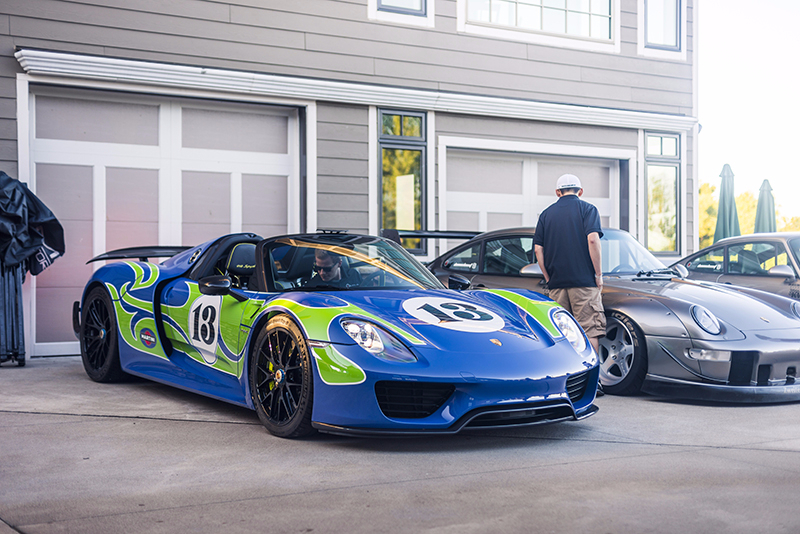 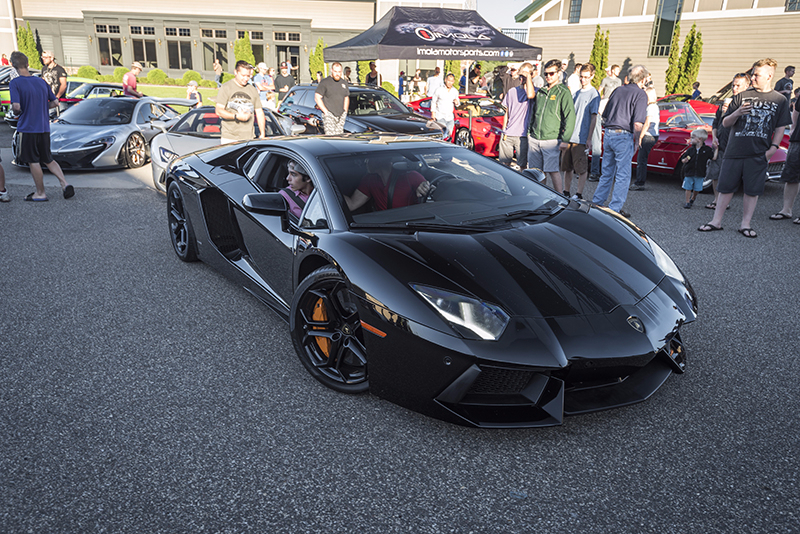 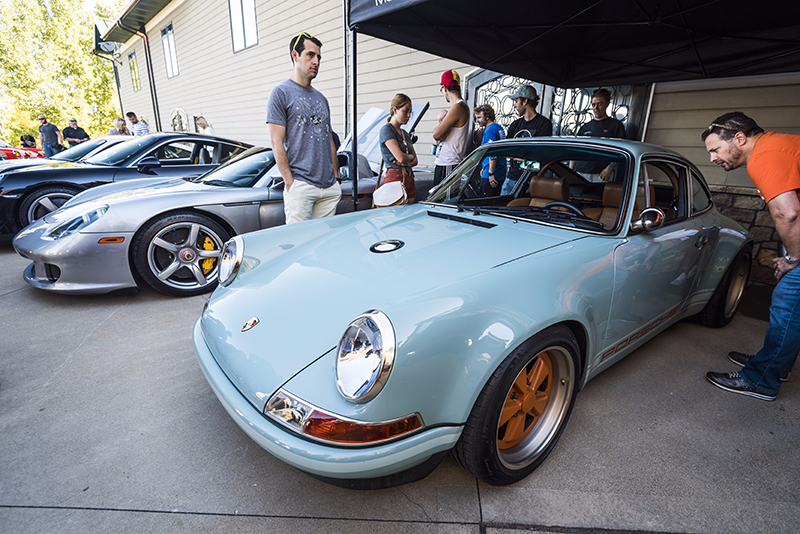 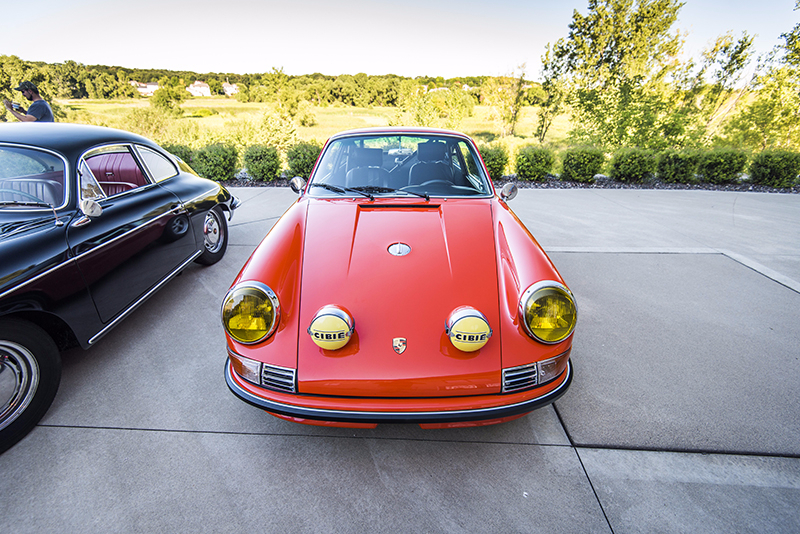 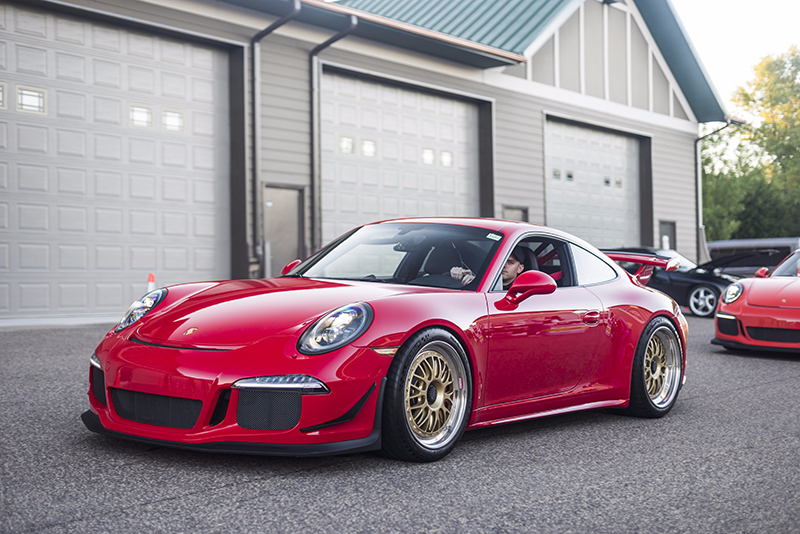 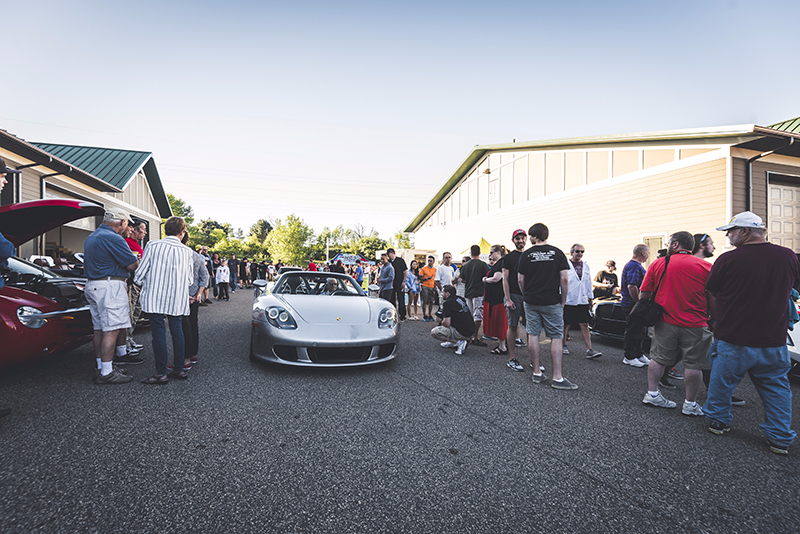 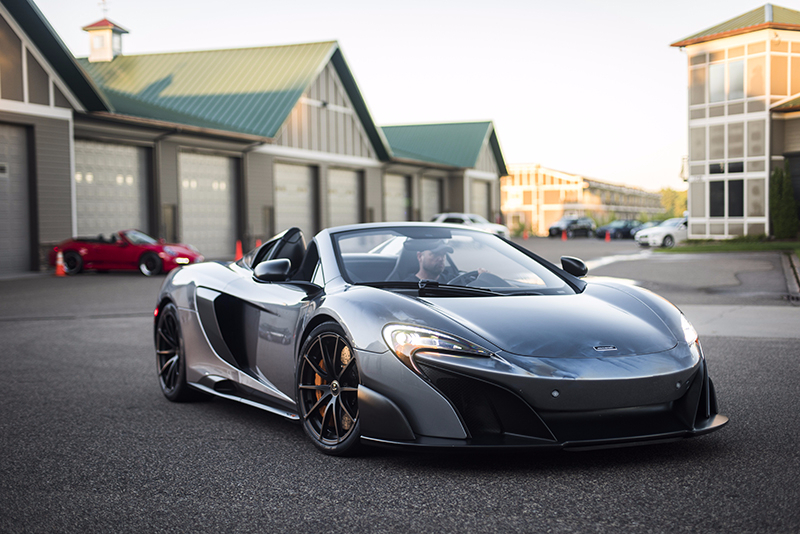 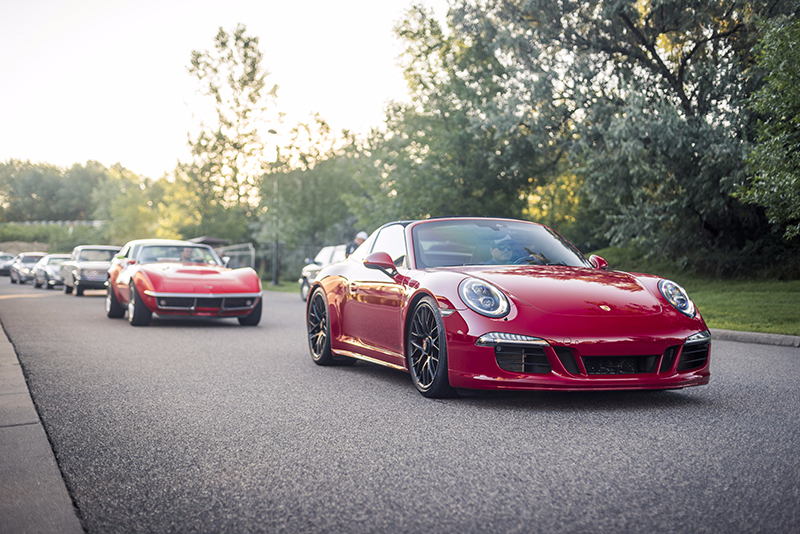 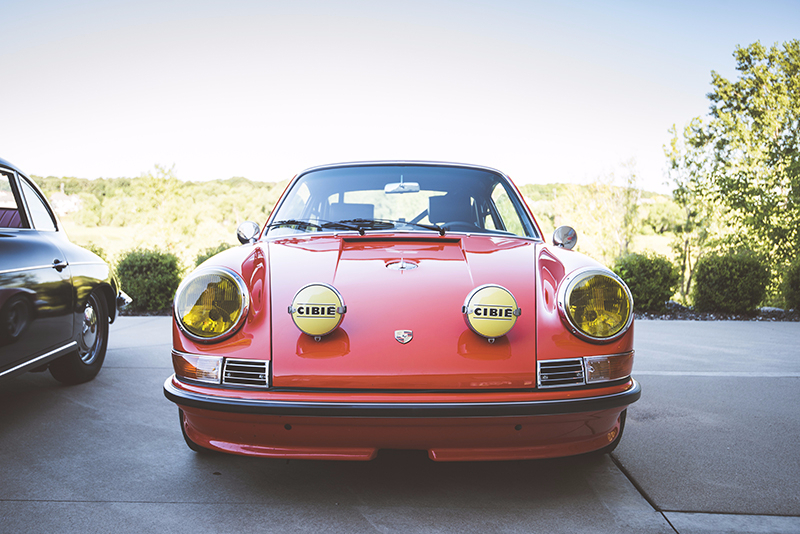 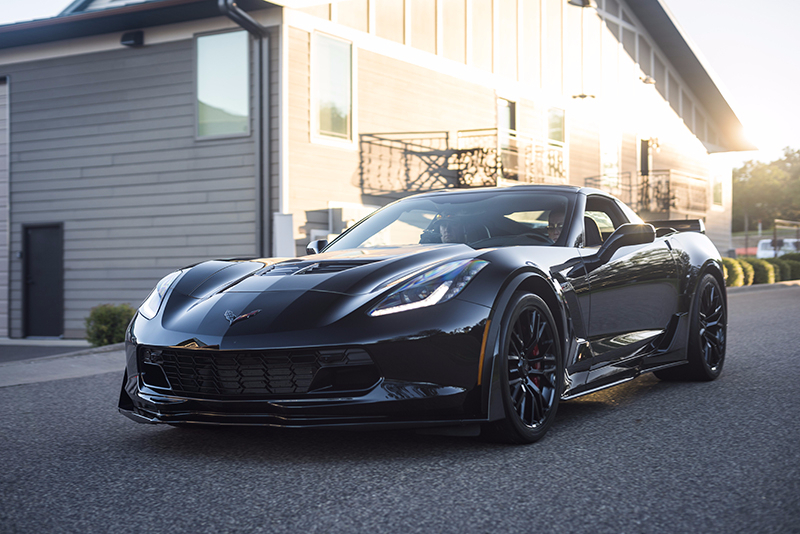 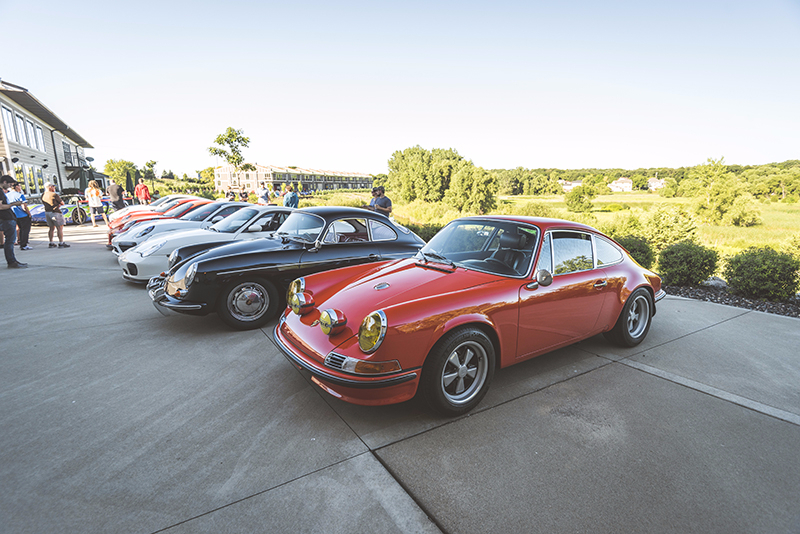 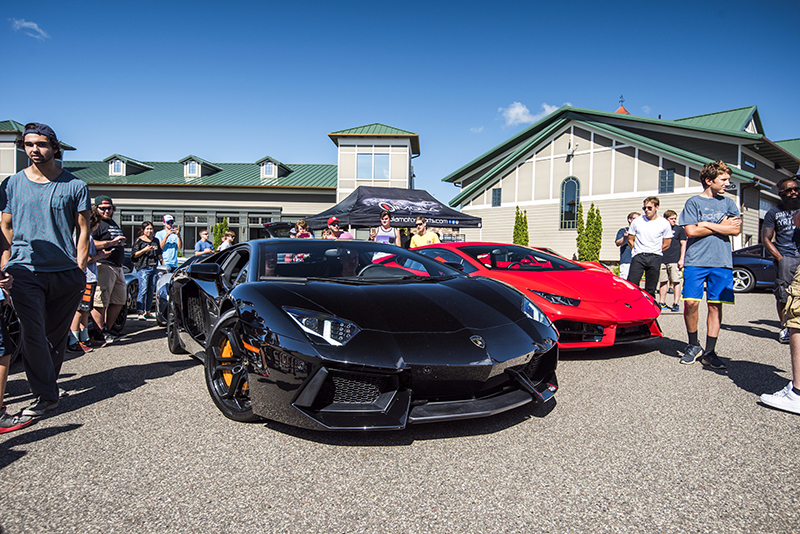 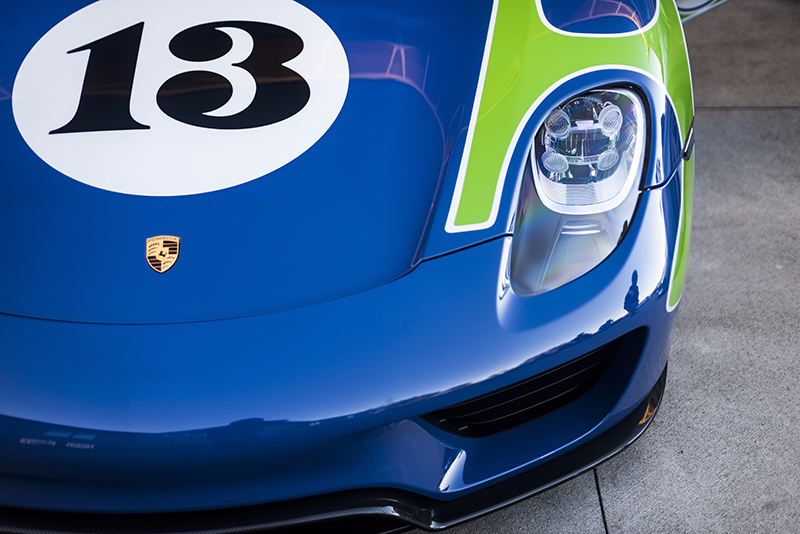 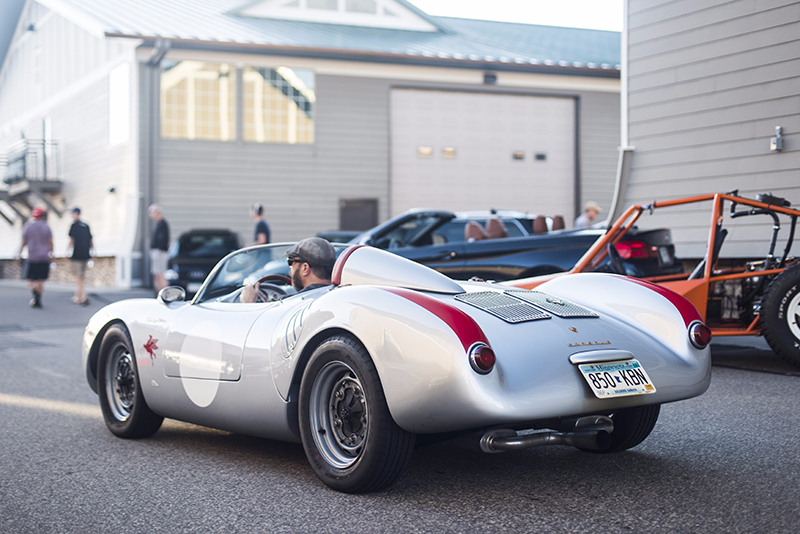 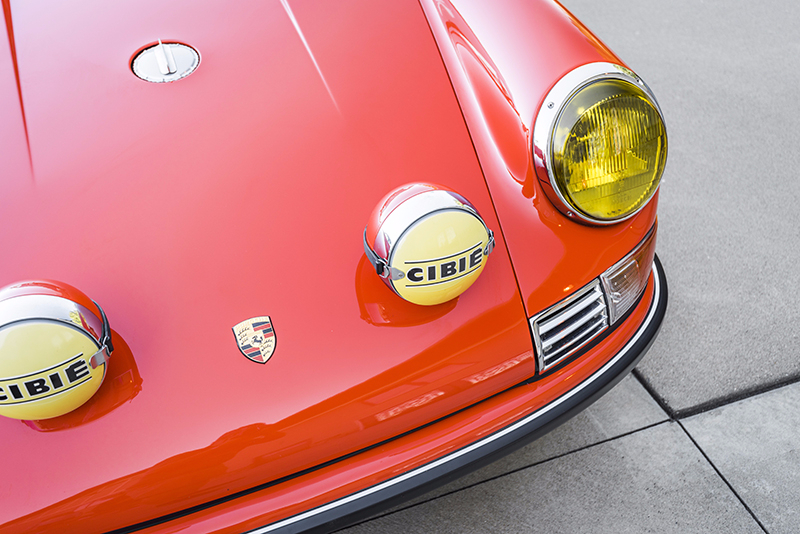 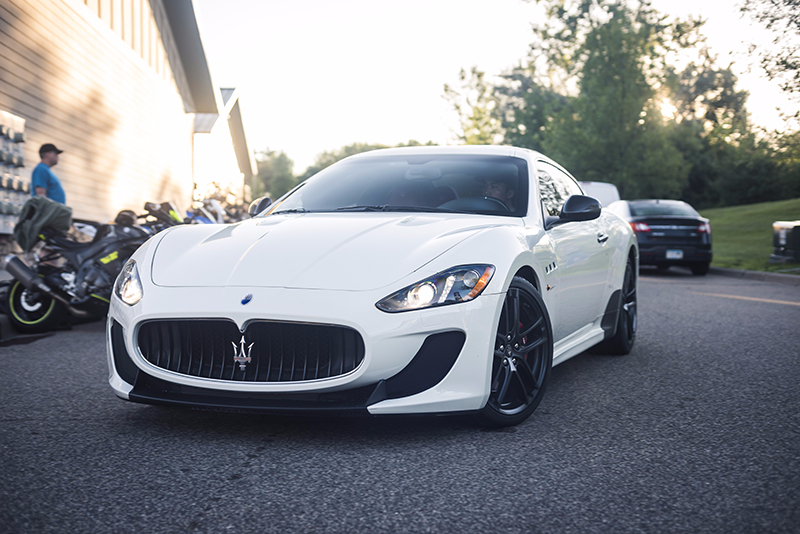 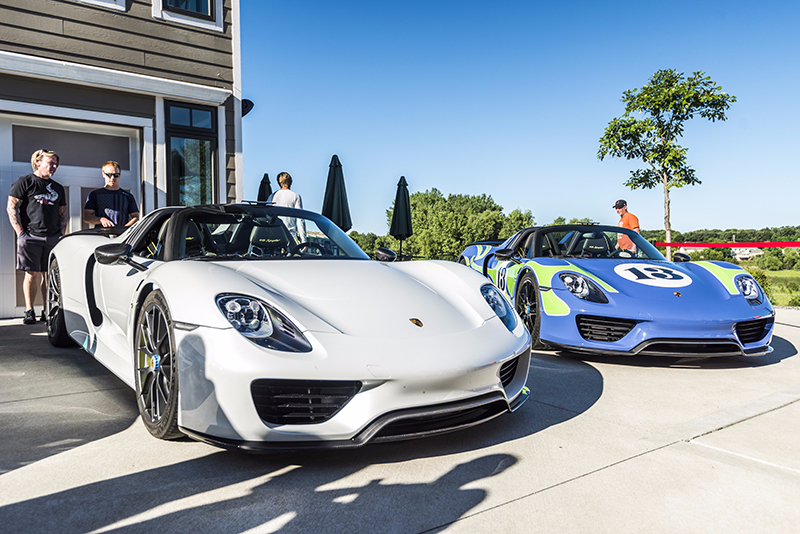 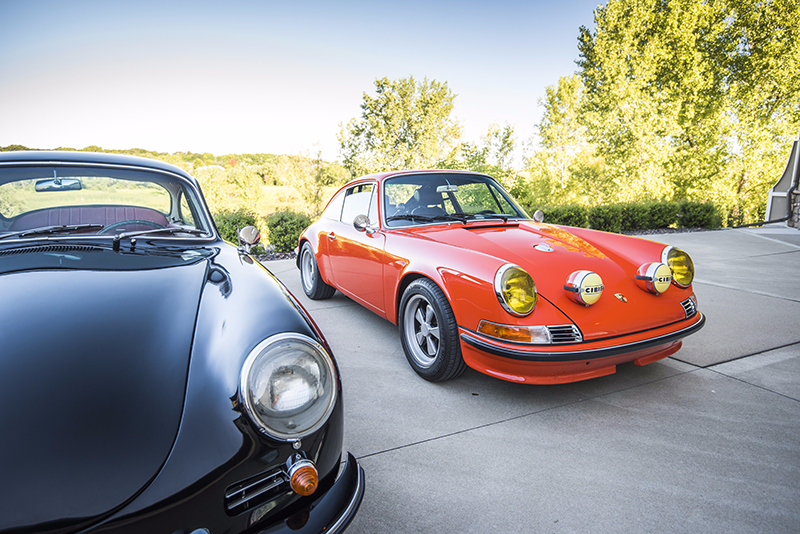 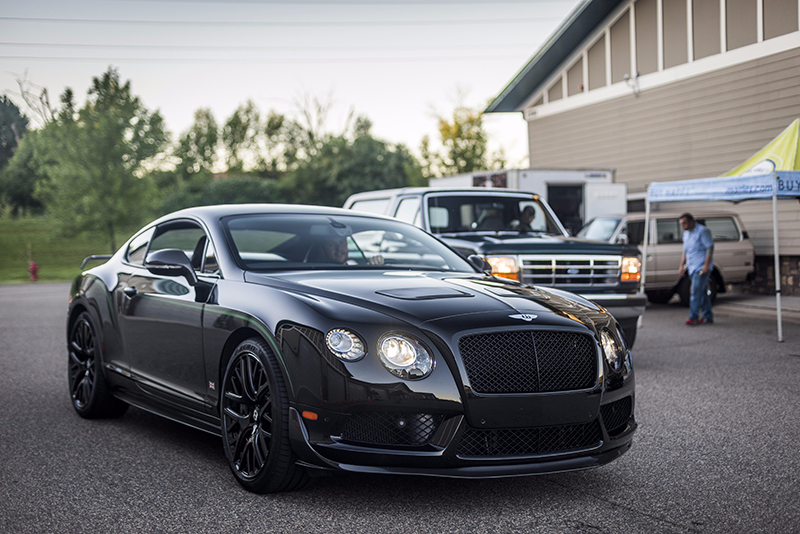 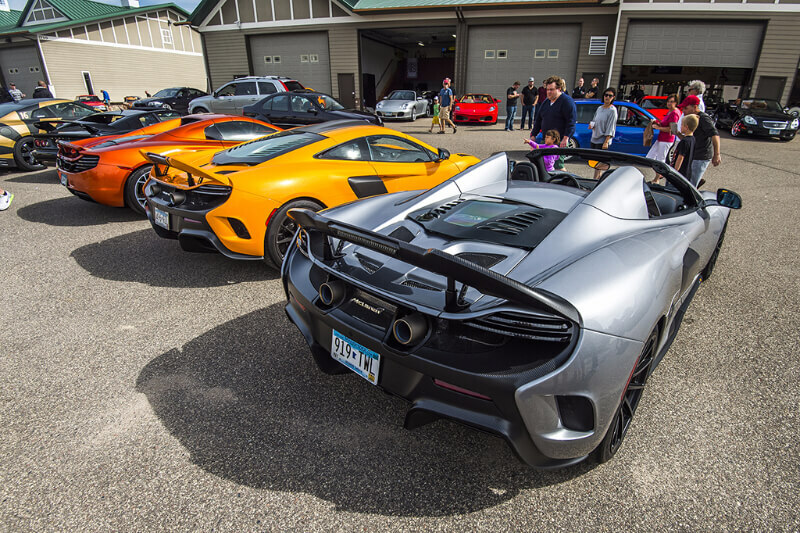 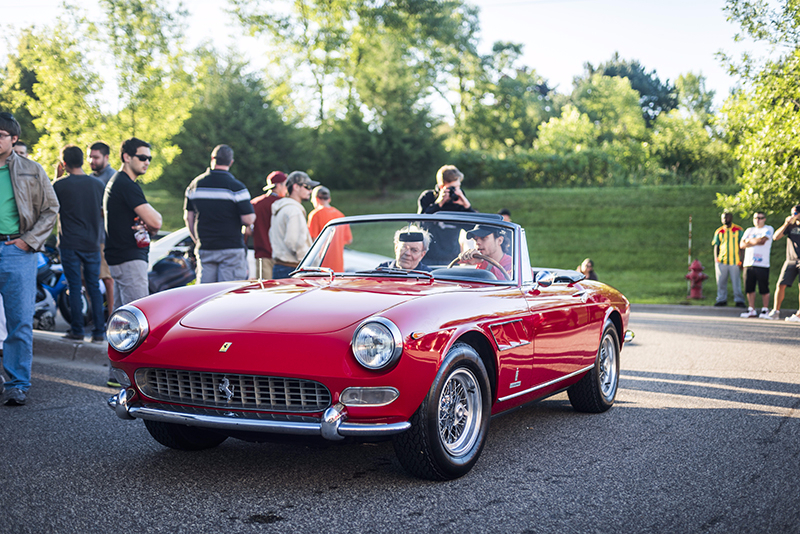 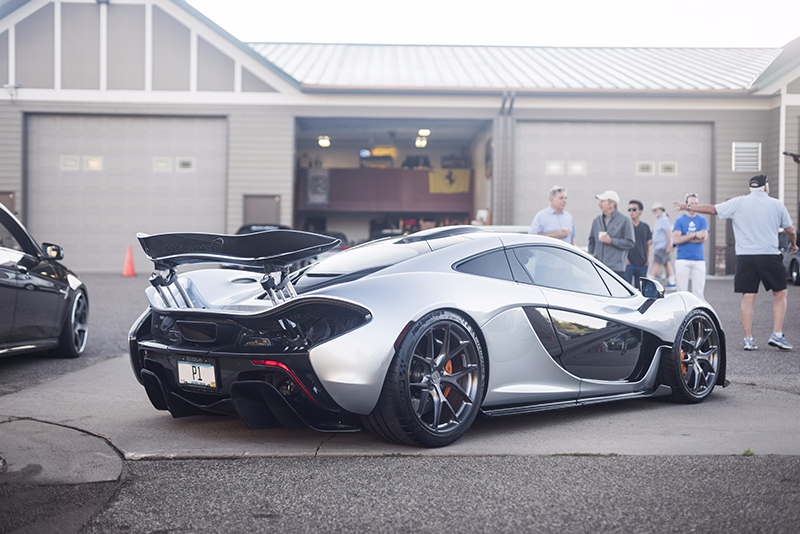 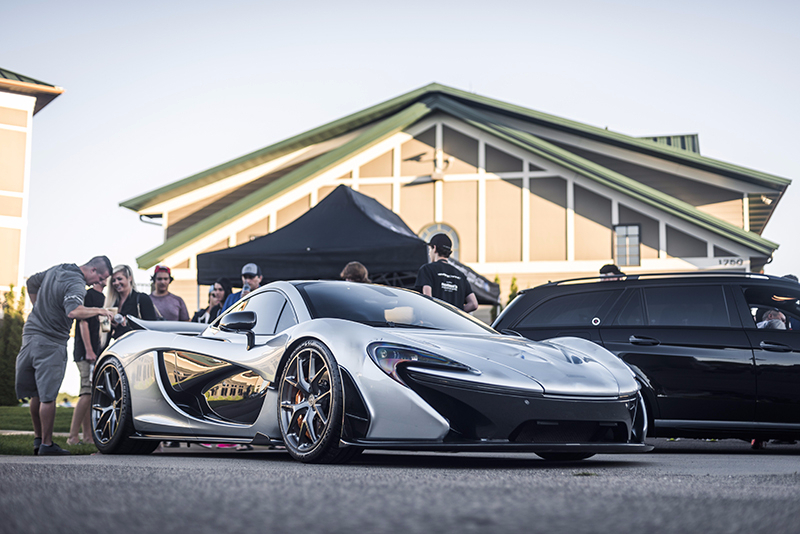 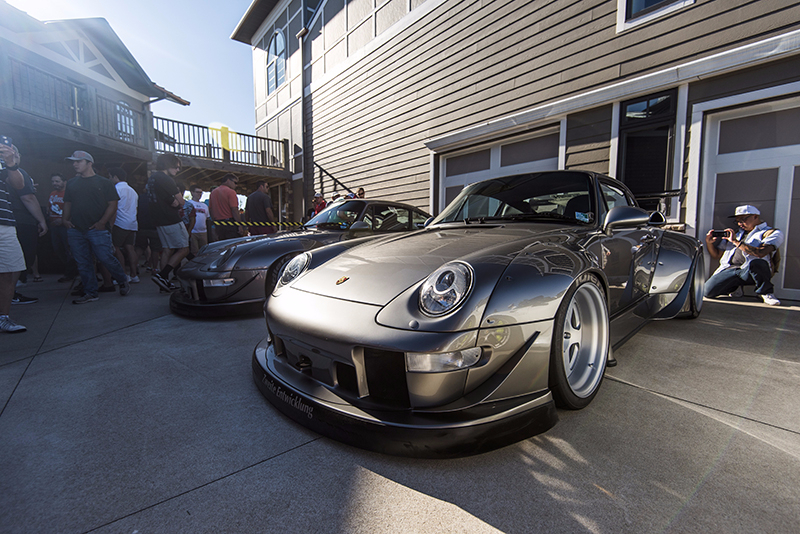 It was a fantastic day for the August edition of MN C&C and of course, we had to bring out some really special cars. 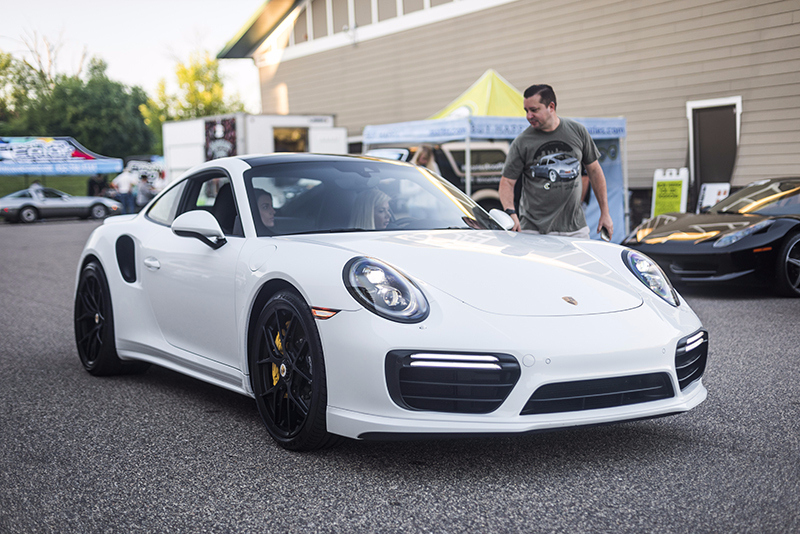 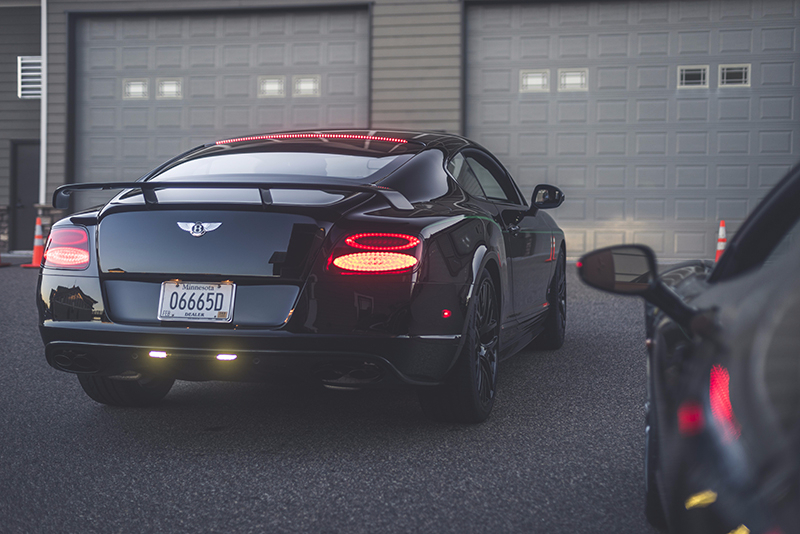 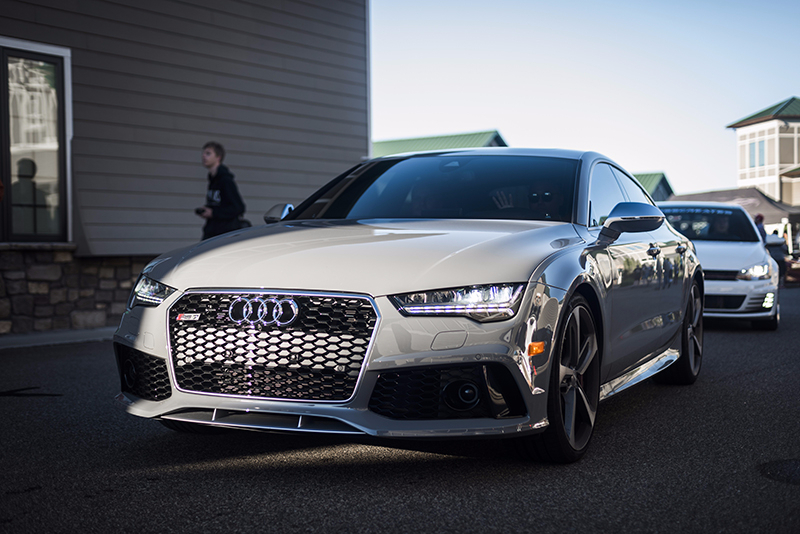 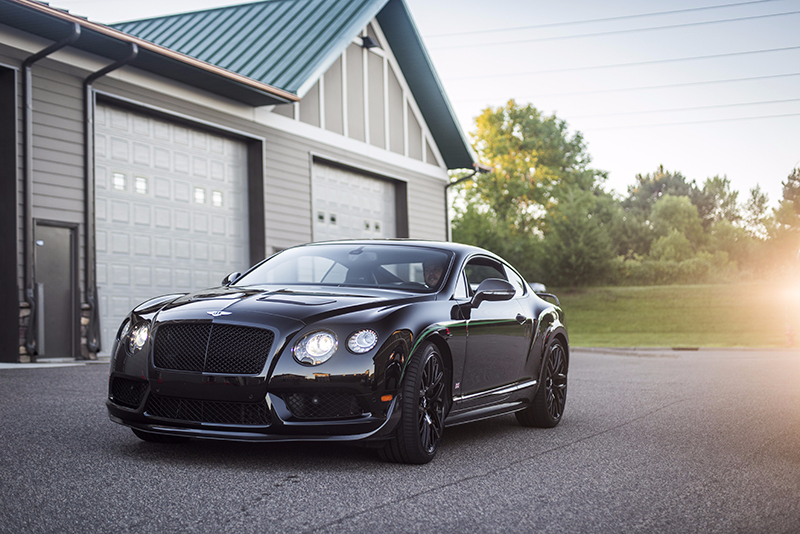 Hopefully everyone stopped by our booth and grabbed some water or a pair of sunglasses and checked out the gorgeous Bentley Continental GT3-R, the new McLaren 570S, the MHCC VW Thing, and everything else we brought to the show. 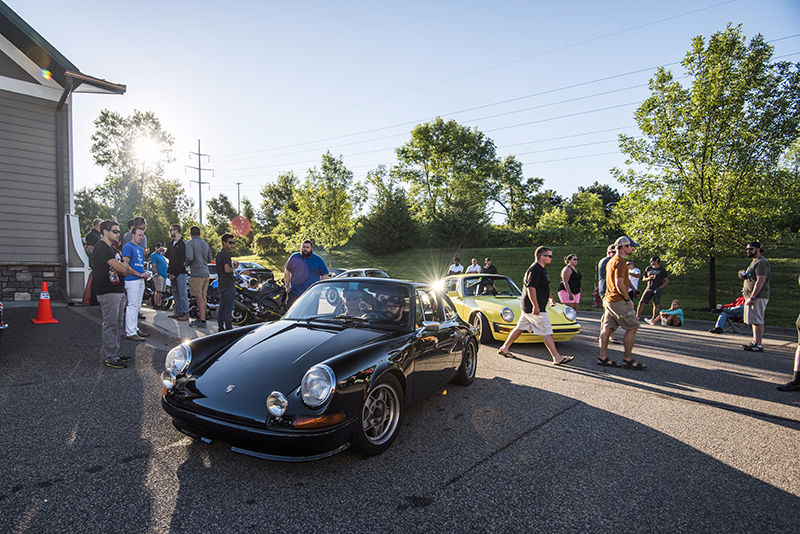 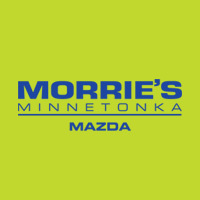 We’ll be looking forward to MN C&C again in September and hope to see you there!